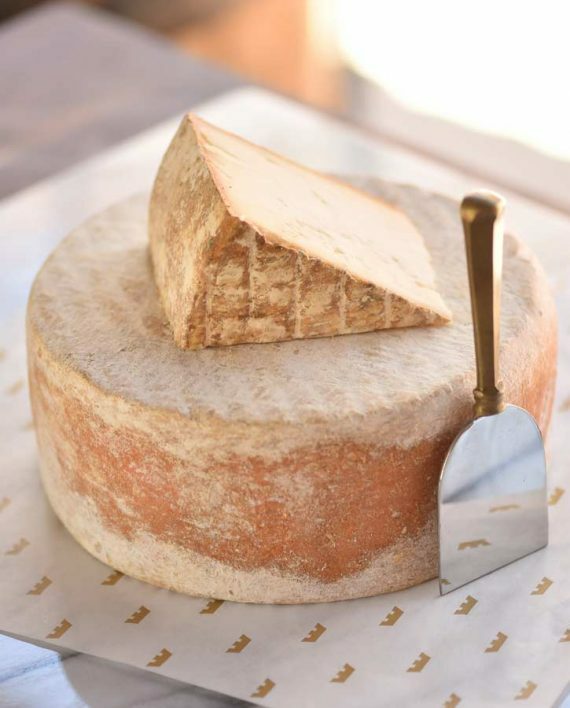 The goat tomme cousin of Ossau Iraty. 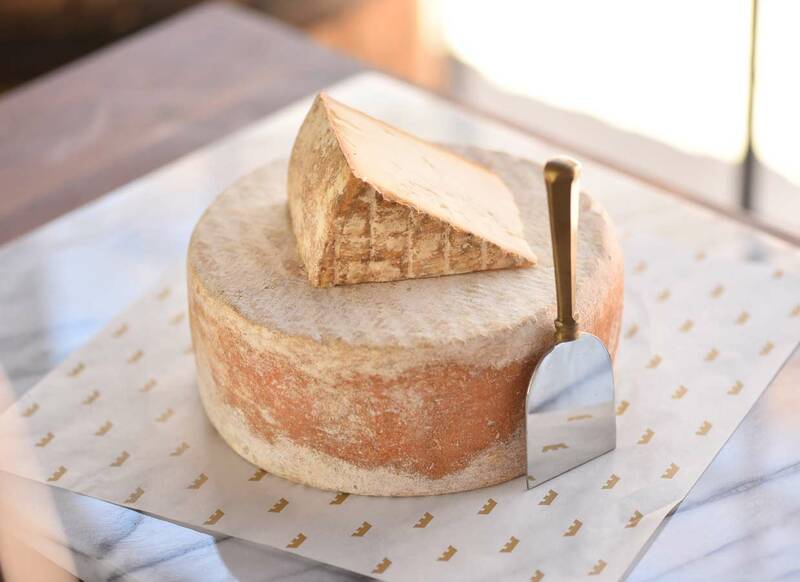 Smooth, sweet paste with mild notes of caramelized milk and fresh grass. 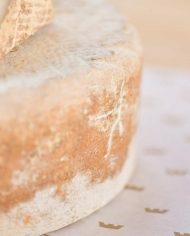 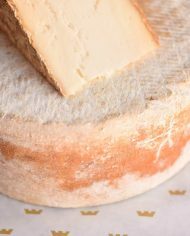 TASTING: A thin, natural rind gives way to a bone-white, pliable paste with a fresh, grassy nose. 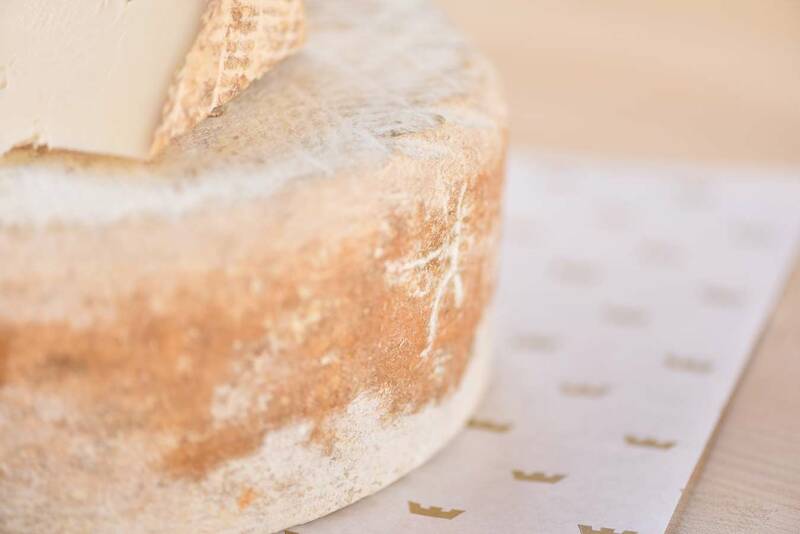 Only the faintest tang of goat's milk at the end of its sweet, long finish. 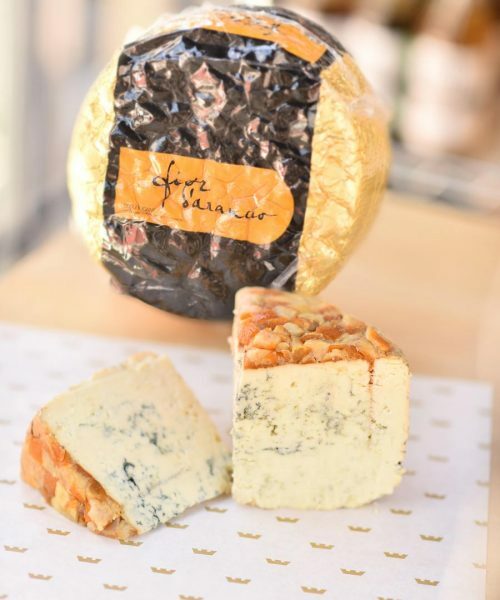 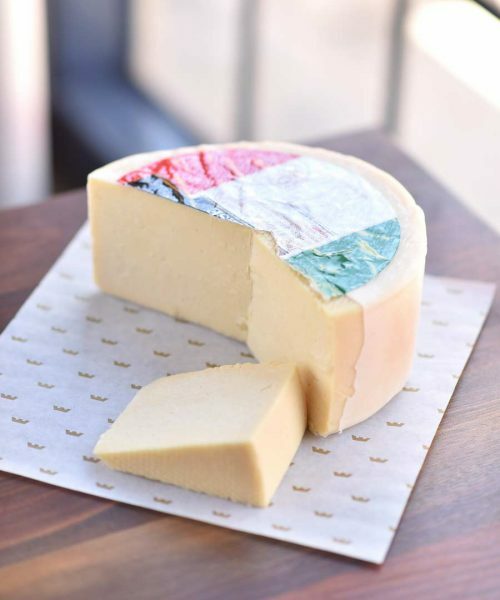 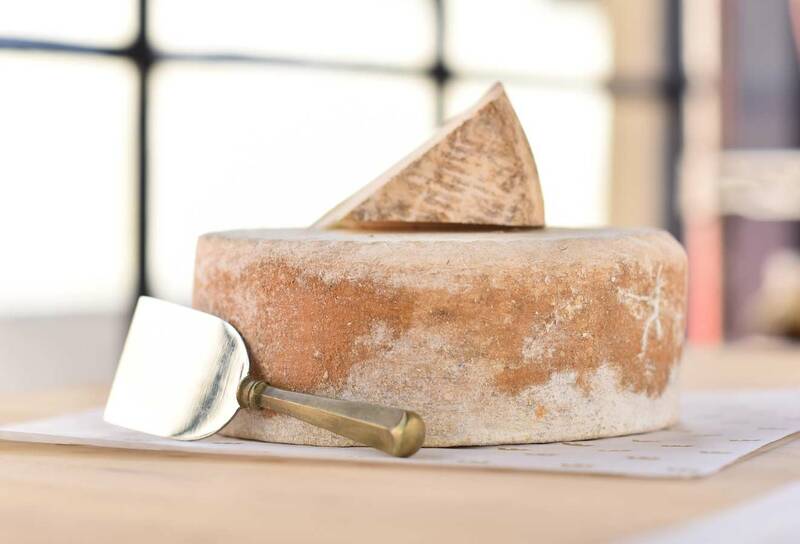 SERVING: An ideal partner to sancerre or sauvignon blanc and a lovely addition to any cheese board for both presentation and ease of pairing with other cheeses and accoutrements. 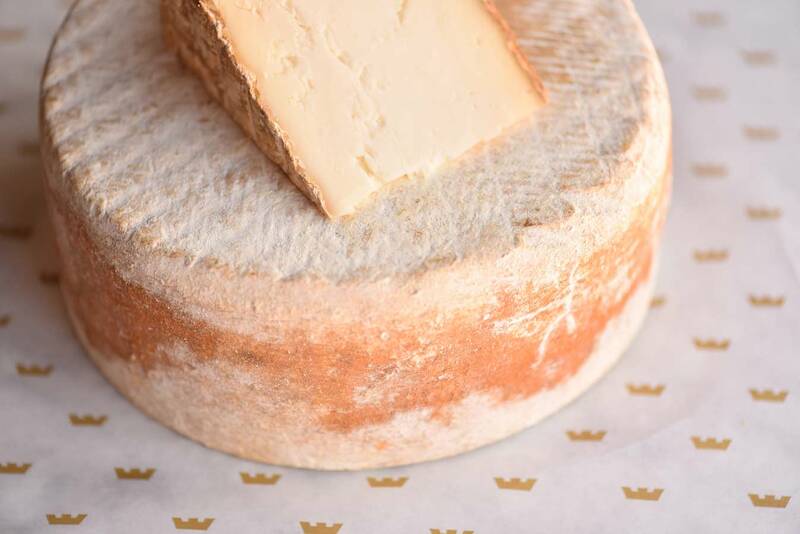 TASTING: A thin, natural rind gives way to a bone-white, pliable paste with a fresh, grassy nose. 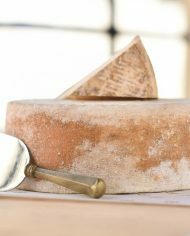 Only the faintest tang of goat’s milk at the end of its sweet, long finish.